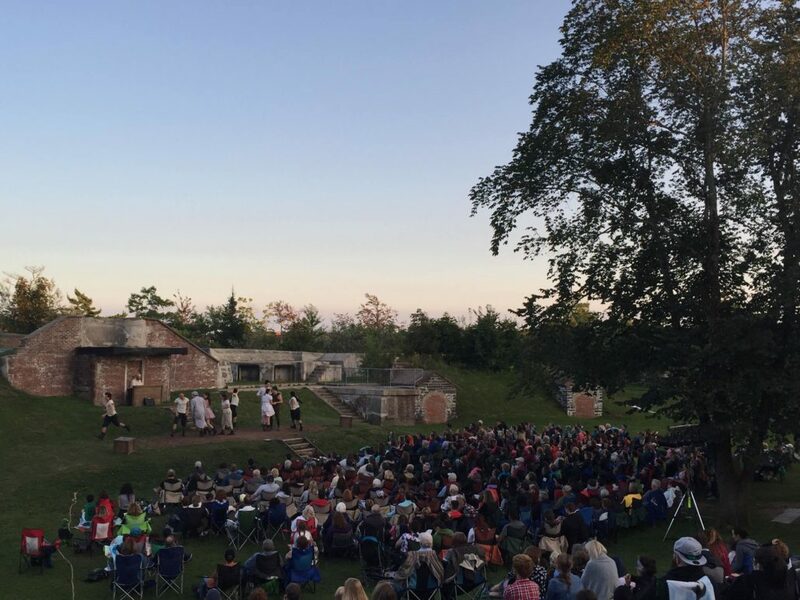 As June comes to a close, you’re likely exhausted from the 30 days of activities you enjoyed in the Halifax Region. There’s no time to rest though, because July is even more packed with festivals, events, and TONS of things to do! 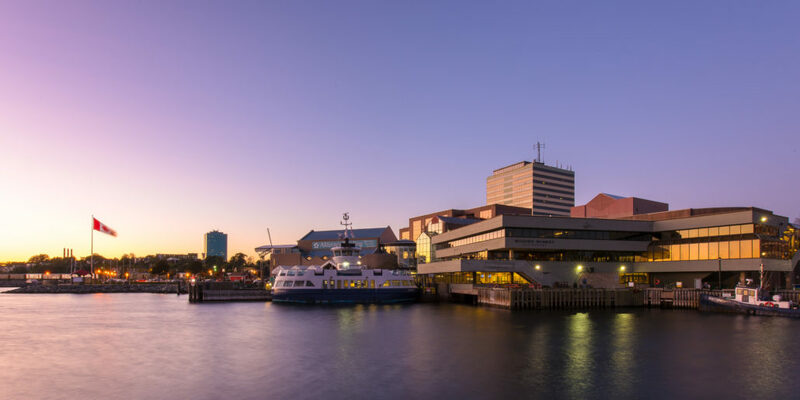 July 1 – Celebrate Canada Day in Halifax! Where: Throughout the Halifax Region! 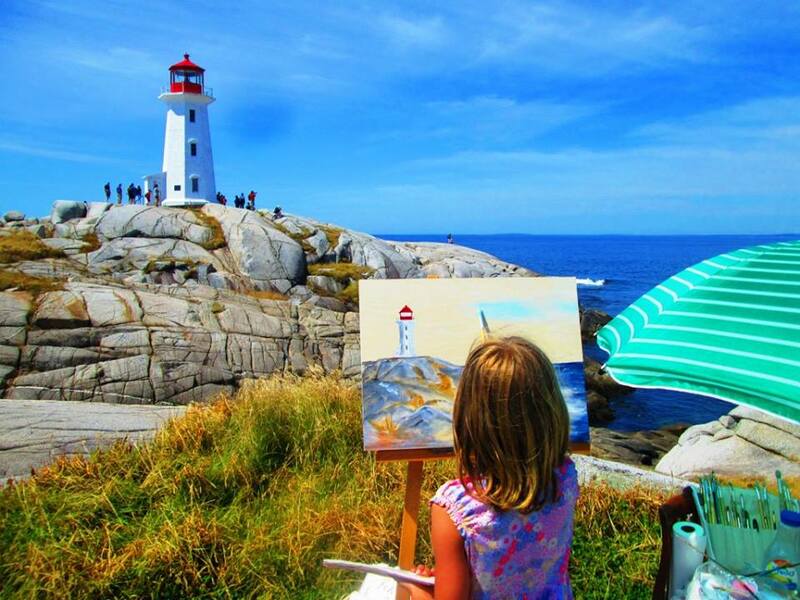 Celebrate CANADA DAY 2018 in Halifax with events spanning across the entire Halifax Region! 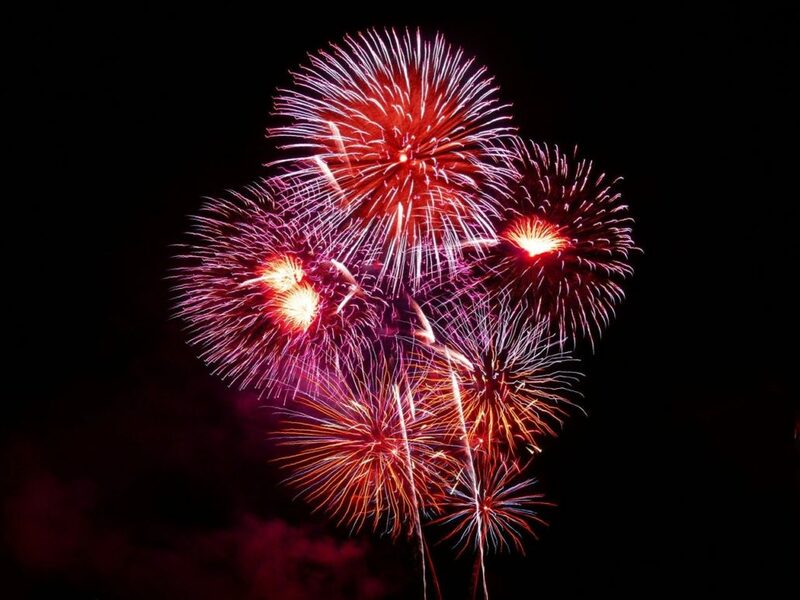 Check out the complete list of Canada Day events in Halifax here. PLUS learn about this year’s mysterious Canada Day concert headliner, Allan Rayman! 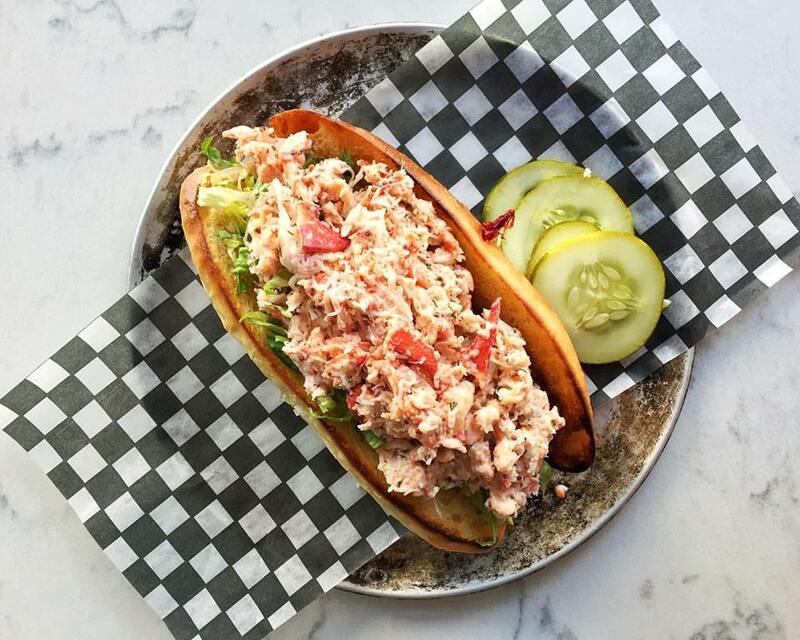 Check out our TOP 5 PLACES TO GET LOBSTER ROLLS IN HALIFAX for some delicious inspo. 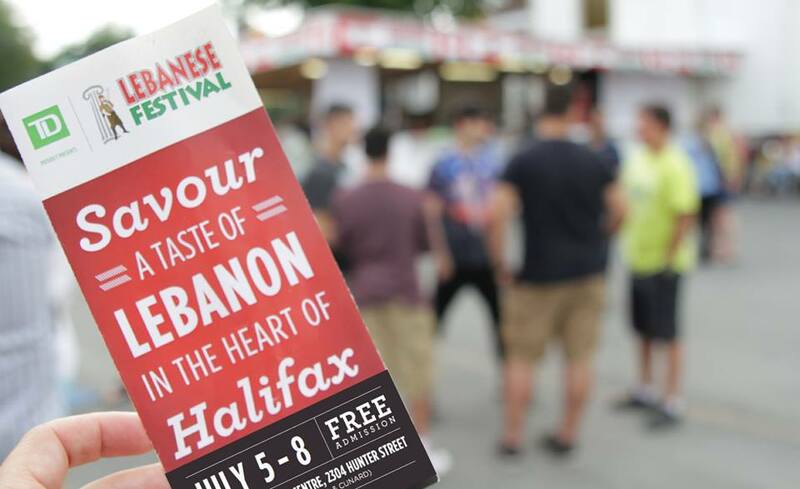 The 17th Annual Halifax Lebanese Festival takes place in Halifax from Thursday, July 5 until Sunday, July 8, 2018. See the full schedule of Lebanese Festival 2018 events here. 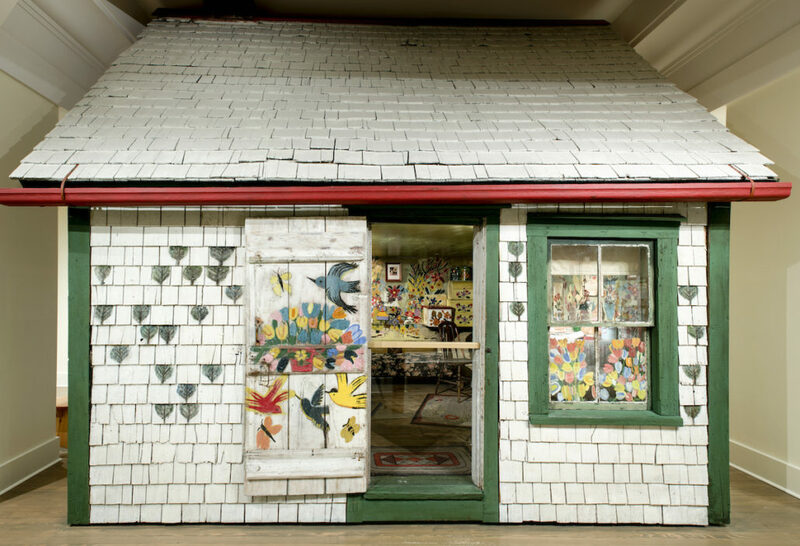 Discover the life and work of Nova Scotian folk artist, Maud Lewis at the Art Gallery of Nova Scotia. Learn more. 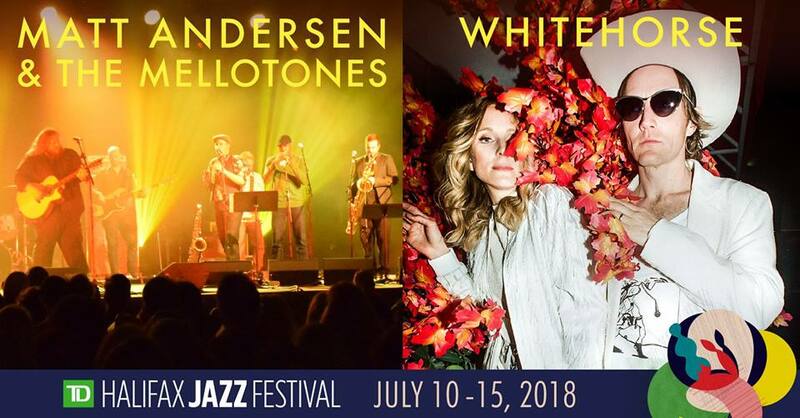 TD Halifax Jazz Festival takes place July 10-15, 2018. See full festival schedule. July 15 – Hit the Stubborn Goat Gastropub for brunch in your sweats, and receive 15% off your meal! If that’s not a great deal, we don’t know what is! Breakfast in bed is out, BRUNCH IN SWEATS is in! Check out the brunch menu here. Looking for other great bunch spots? 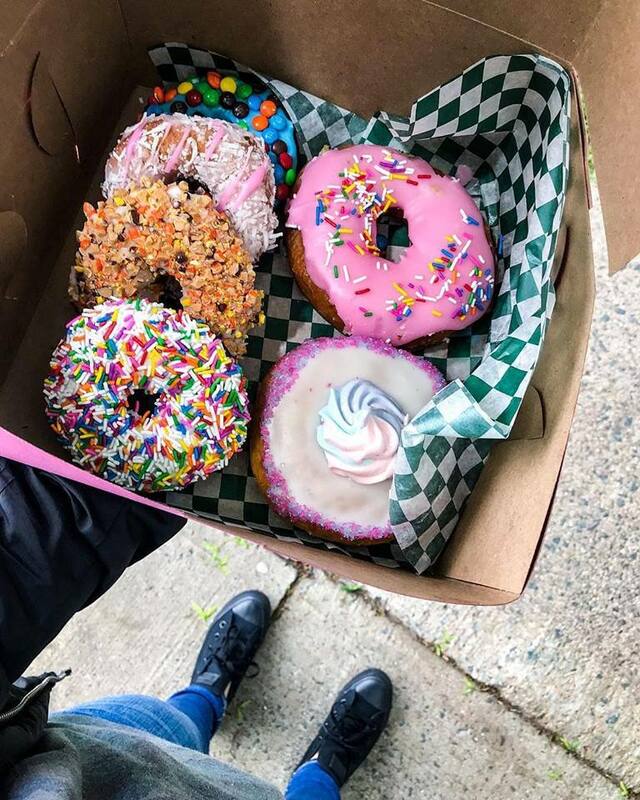 Check out these 5 Delicious Halifax Brunches. 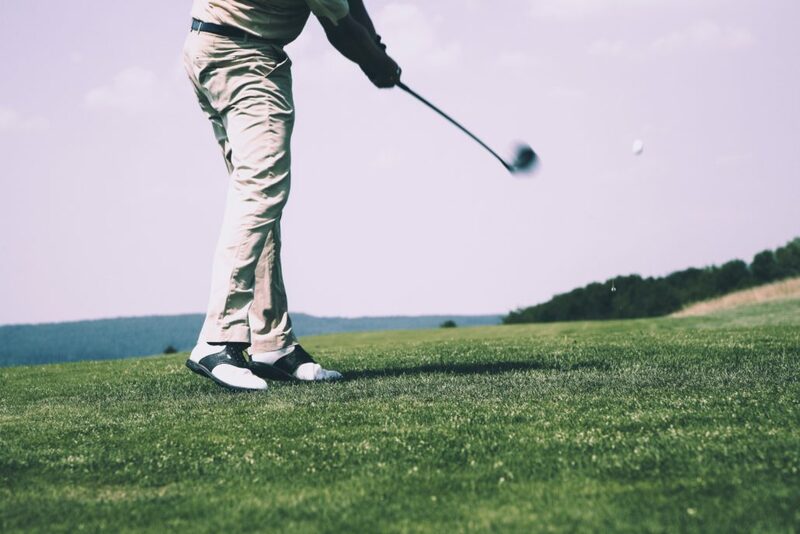 Halifax is home to some award winning golf courses, and what better way to start your week than by working on your swing? 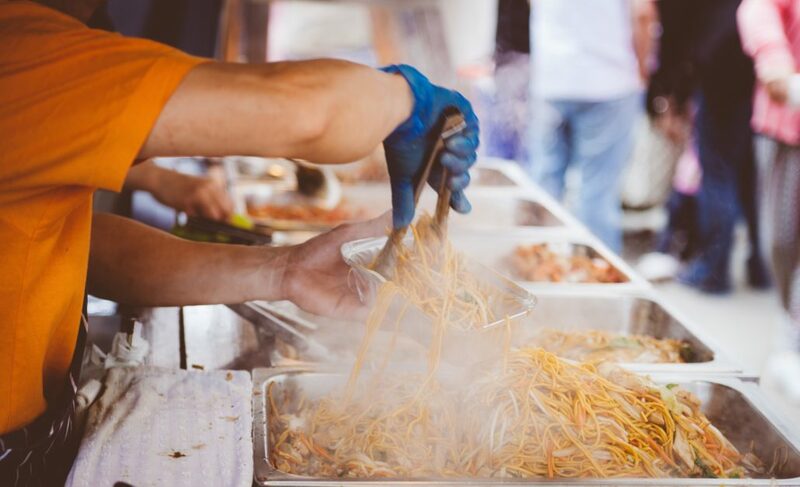 The Argyle Street Kitchen Party, presented by Neptune Theatre, transforms the Scotiabank Stage into a working kitchen and bar. 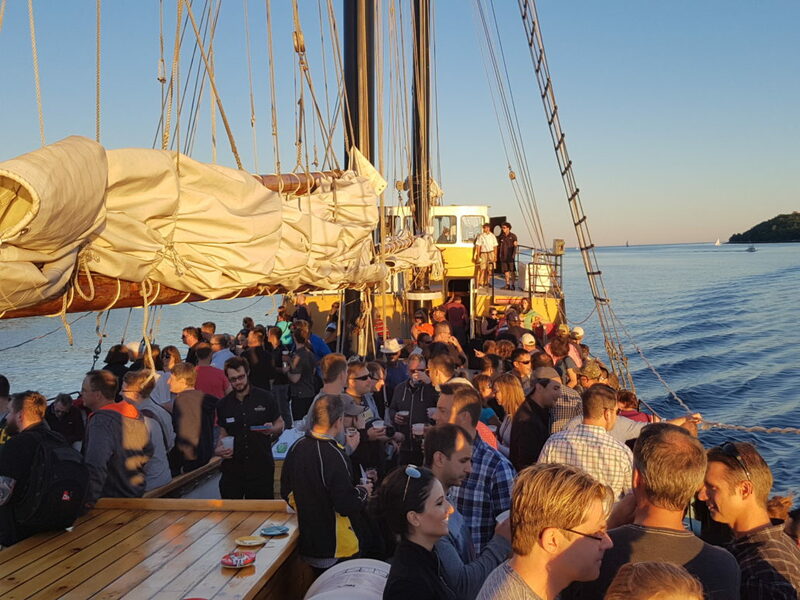 Enjoy Maritime music and special guests for this authentic East Coast experience. Learn more. 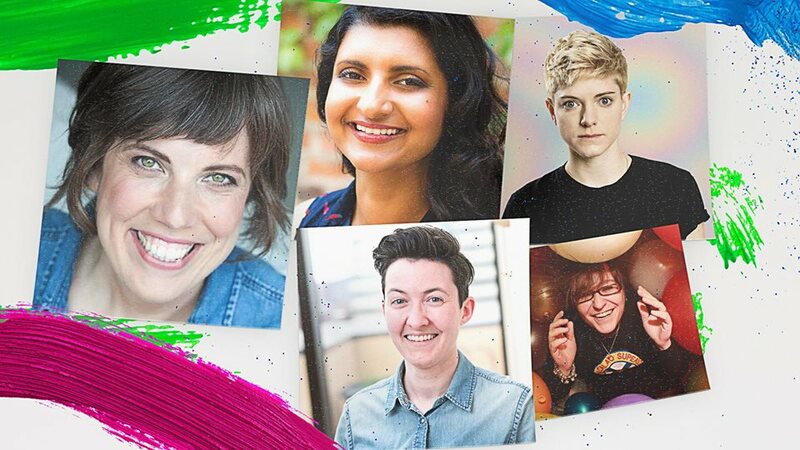 The Halifax Pride Comedy Night opens the festival with an incredible line-up of amazing talent! 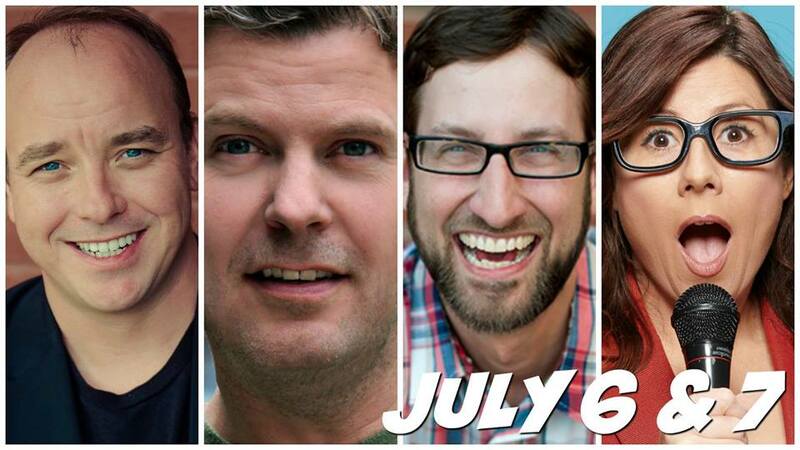 Learn more about the Halifax Pride Comedy Night. See full Halifax Pride Festival 2018 schedule. 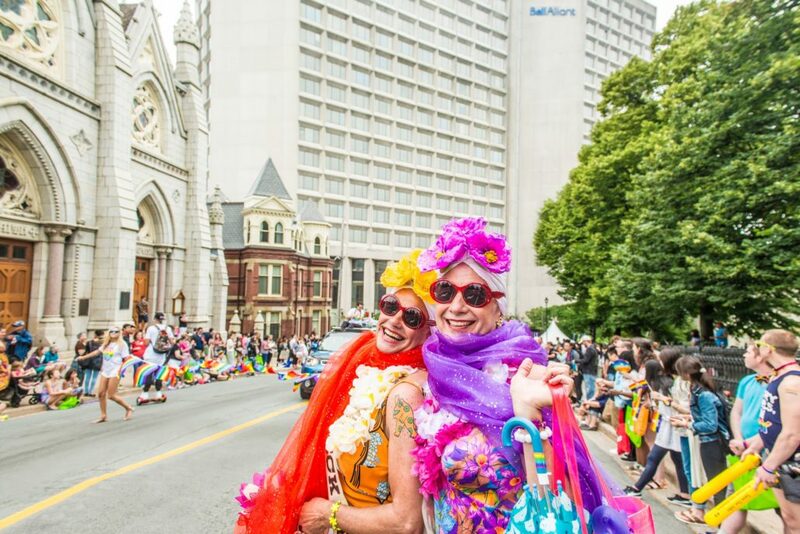 Halifax Pride Festival takes place July 19-29, 2018. 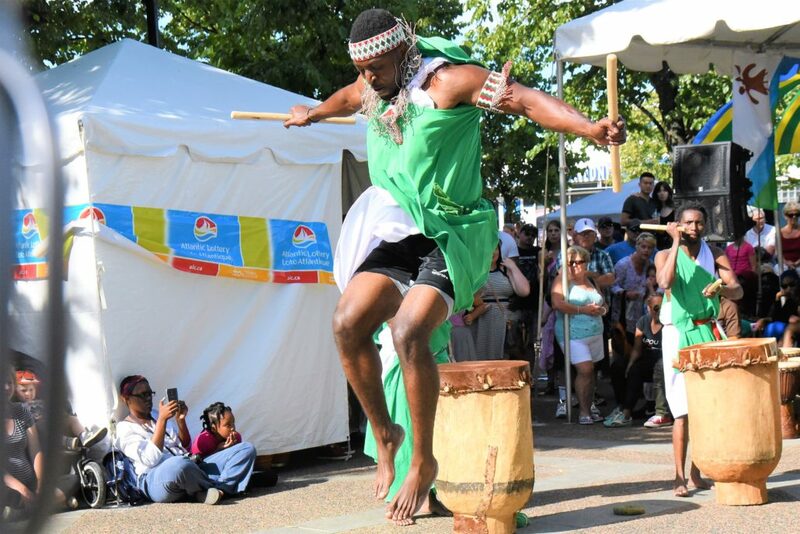 Join the celebration on the Halifax Waterfront for live music, dance and drumming workshops, traditional fashion, delicious food and much more! 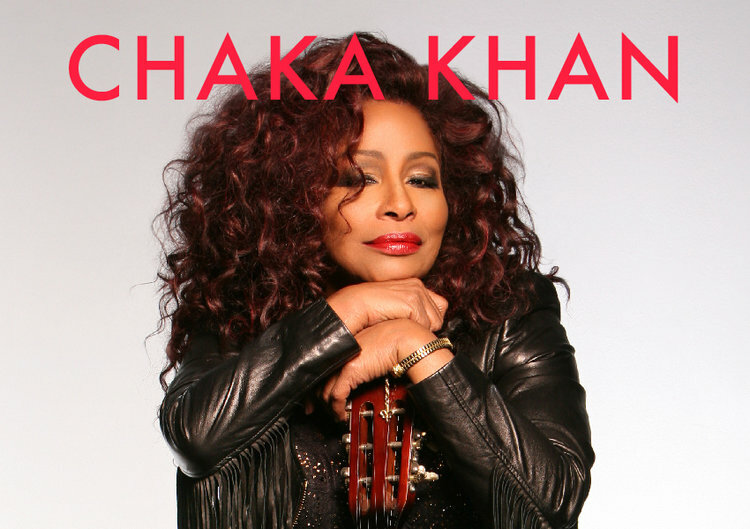 Afrifest is a FREE event open to the public. Learn more. 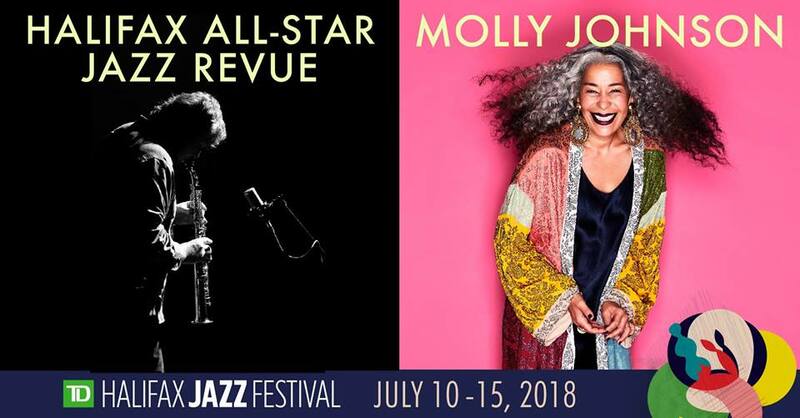 Africa Festival of Arts and Culture takes place July 20-22, 2018. The Halifax Pride parade route begins at the DND Dockyard. The parade can be viewed beginning from Upper Water Street and continuing onto Barrington Street, Spring Garden Road, South Park Road, and finally finishing at the Garrison Grounds, on Bell Road. 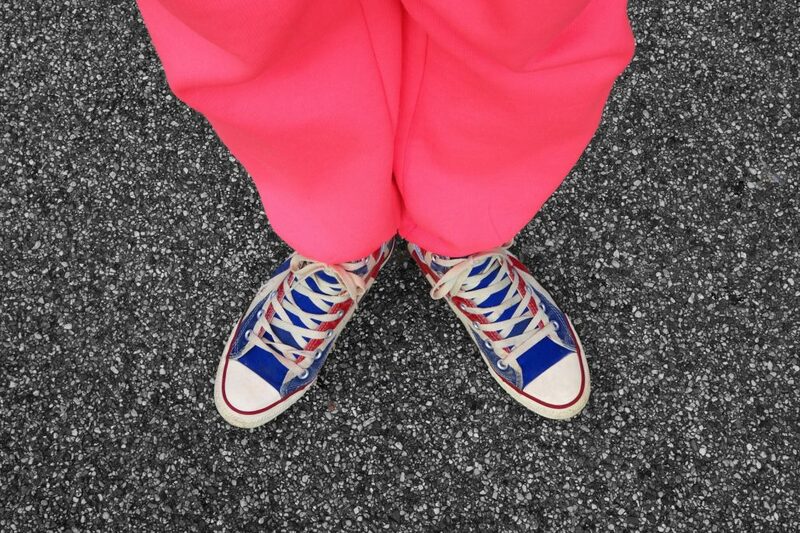 July 22 – Hit the beach! If you were one of the brave few who took a dip in the Atlantic in June, props to you! For those of you who didn’t get a chance to feel the sand between their toes (and are mere mortals who couldn’t stand the spring chill of the Atlantic), there are no shortage of beaches in the Halifax region throughout the rest of the summer! 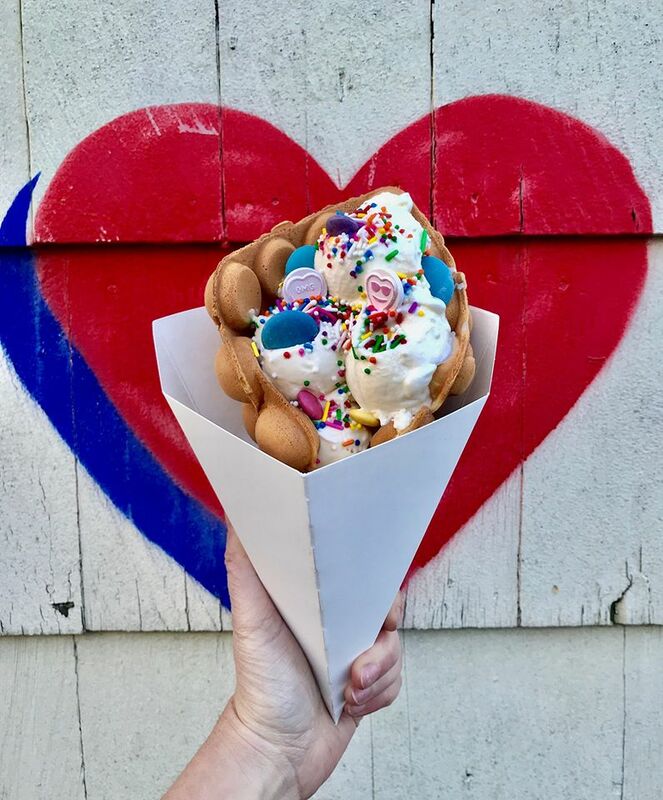 If you’re looking to up your insta game, Check out 14 Locations to Take Insta-Worthy Photos in Halifax, 5 Instagrammable Places to Stay in Halifax, and 5 Halifax Restaurants That Will ELEVATE Your Insta-Game. 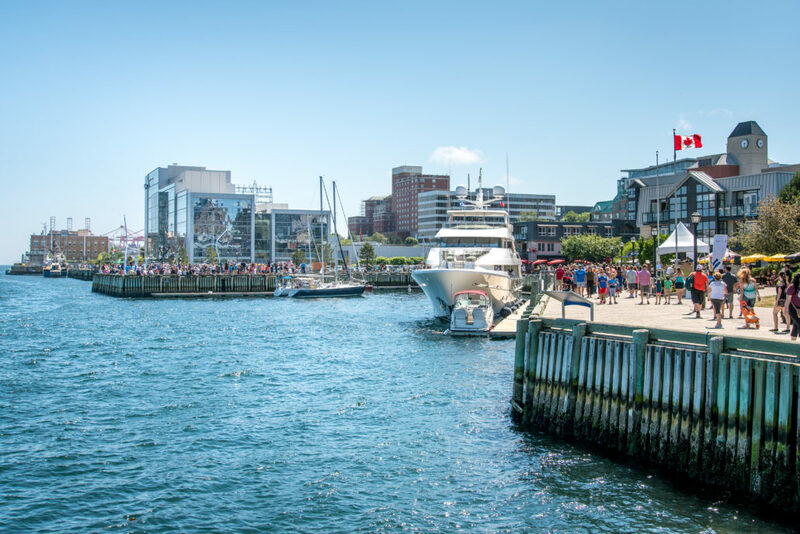 Every Haligonian knows that the Halifax Waterfront boardwalk comes alive in the summer and there is always plenty to see and do. For an up-to-date list of events happening on the waterfront and beyond, check out our Festivals & Events calendar. 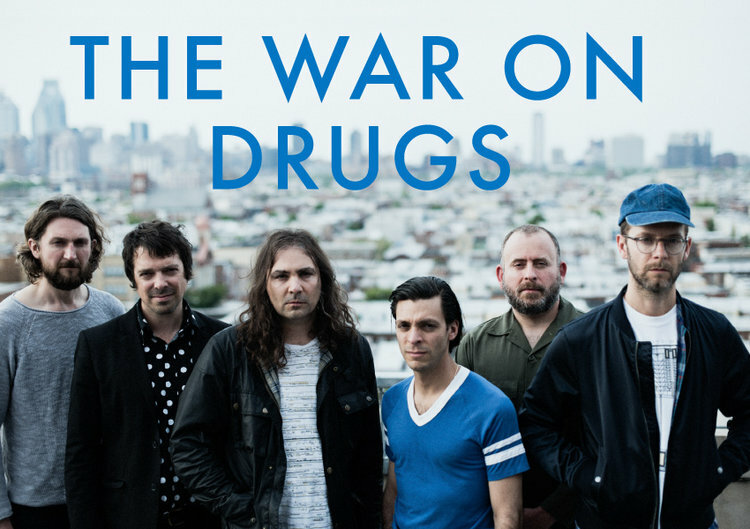 GET TICKETS or pay by donation. See details. Can’t get enough local brews? Check out 6 of the BEST Craft Breweries in Halifax. 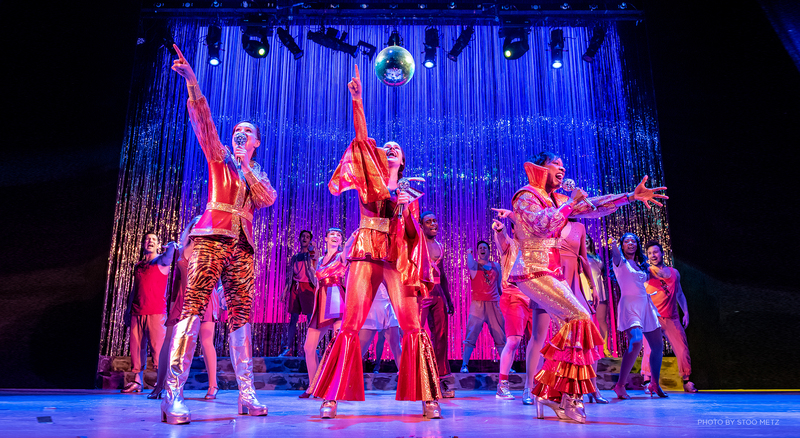 Or are you looking for more unique nightlife? Get inspired by Unique Nightlife In Halifax. 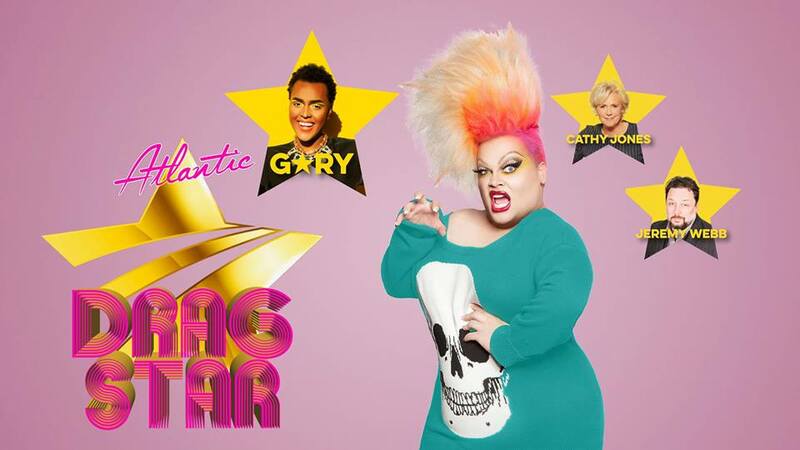 NOTE: This is an all-ages event! 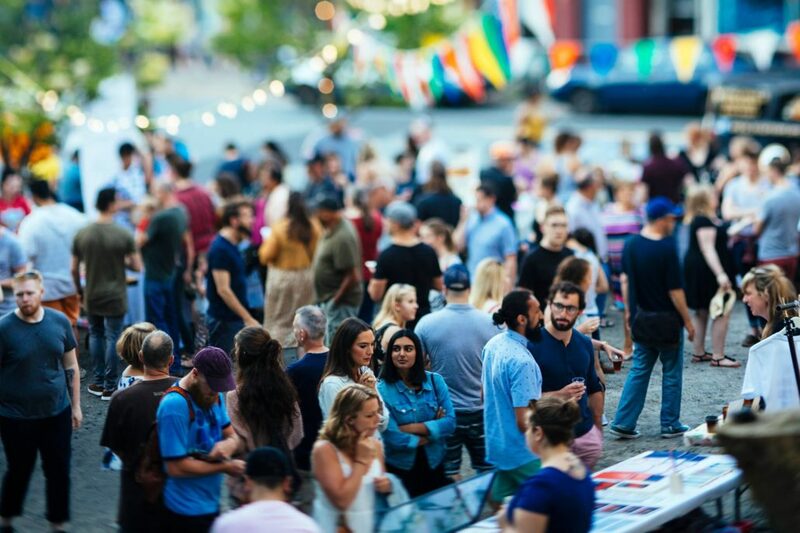 Come celebrate Nova Scotia’s rich diversity at Alderney Landing for Nova Multifest 2018! 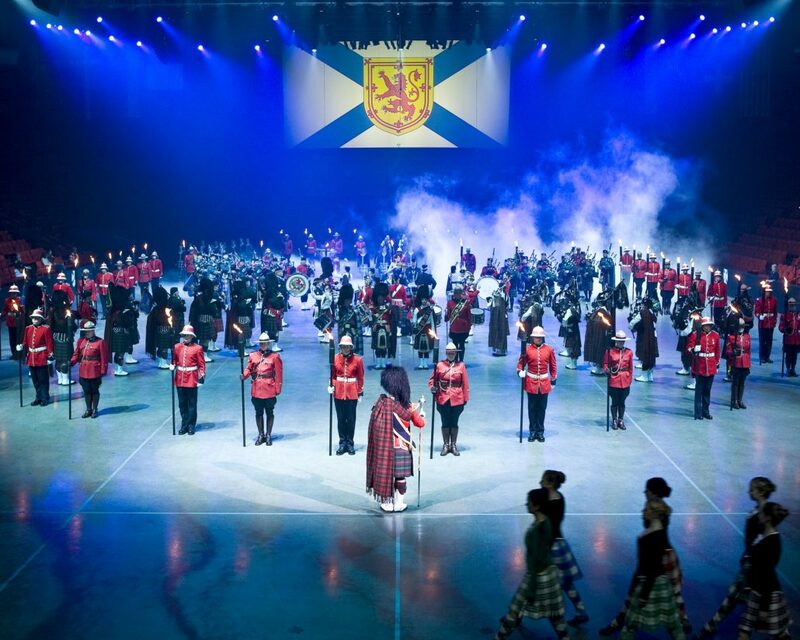 Experience performances, demonstrations, and exhibits from the multicultural fabric that makes Nova Scotia unique. Learn more. Beat the summer heat just 20 minutes from downtown Halifax! Learn more. 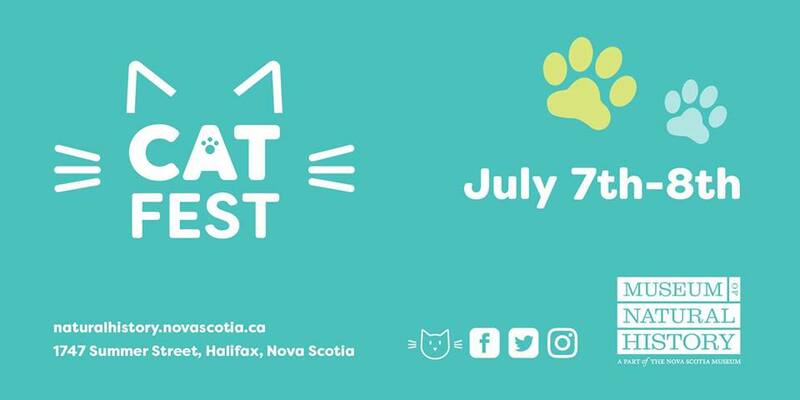 July 30 – Hike your heart out in Halifax! Take advantage of the beautiful summer weather and explore all the amazing trails Halifax has to offer. 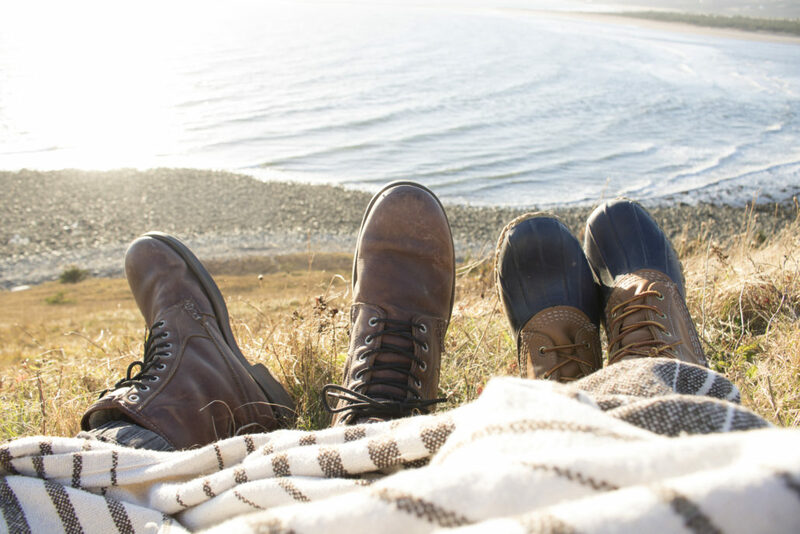 If you need a little inspiration we’ve got your back with our Top 5 Hikes In The Halifax Region – Part 1, and Top 5 Hikes in the Halifax Region – Part 2. Discover more outdoor adventure in Halifax. 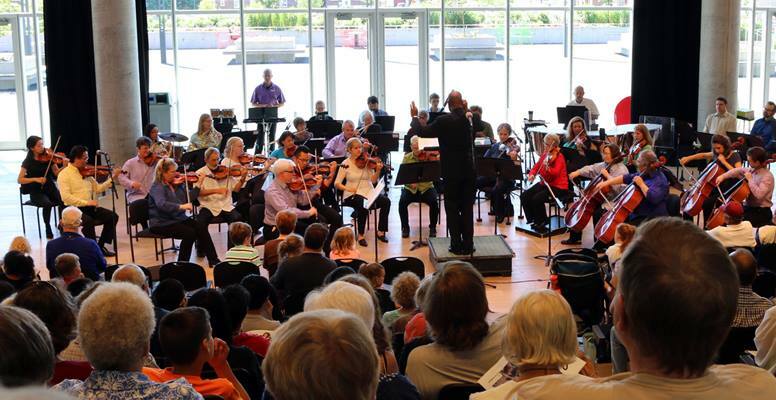 Finish your month on a high note – enjoy a free Symphony Nova Scotia in a relaxed, family friendly concert at the Halifax Central Library. Learn more about FREE Summer Symphony performances. Want to know more about Halifax’s stunning Central Library? Reach 5 Reasons to Visit the Halifax Central Library. 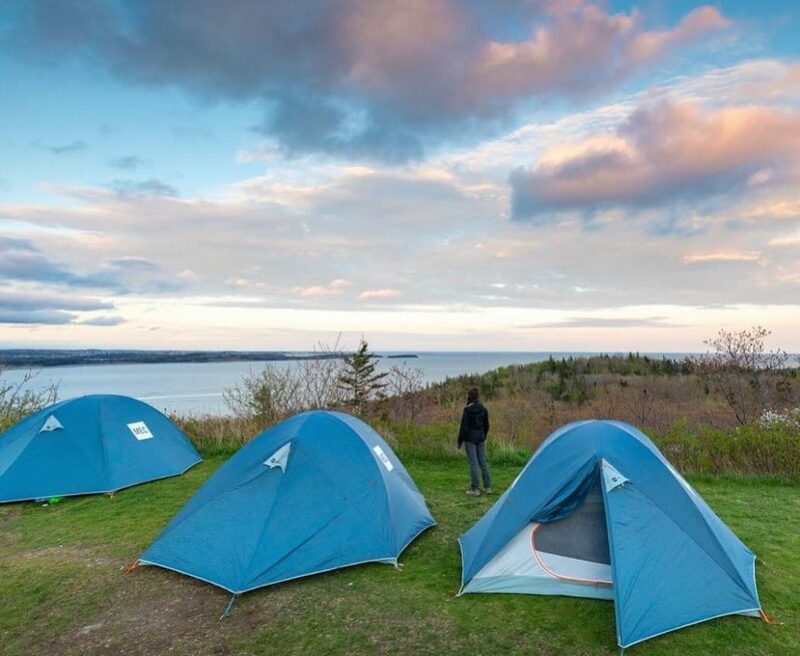 A 20 minute drive from Downtown Halifax, the York Redoubt Historic Site offers breathtaking views of the Halifax Harbour and McNabs Island.